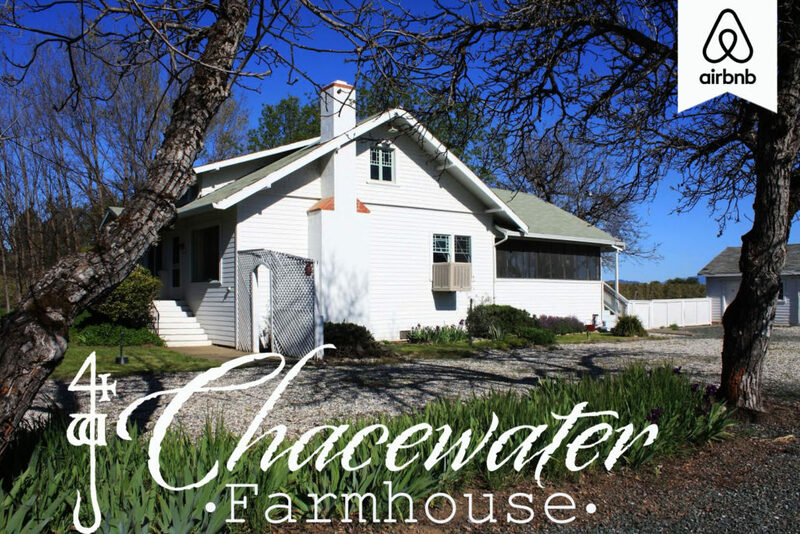 Built in 1912, this charming farmhouse is located on the edge of Chacewater’s estate in Kelseyville, CA. Just a a few hundred feet from the Chacewater tasting room you can enjoy wine and fresh olive oil while soaking in the beautiful olive grove view.  With only a short walk to Kelseyville’s downtown, you can explore local Lake County restaurants and tasting rooms without even needing a car.